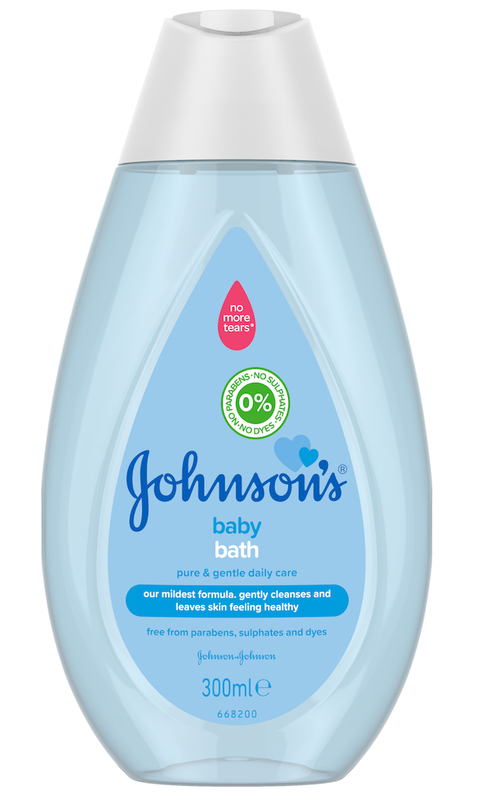 You may have seen Johnson’s Baby in the news a lot last year (sadly not all for the right reasons), but the brand has announced it’s changing, well, just about everything – with a range that’s set to win back the hearts of mums and dads across the UK. No dyes or sulphates will feature in any of the new or existing formulas for newborns, which means Johnson’s Baby Shampoo – known for its gold colour – and Johnson’s Baby Lotion – famously bright pink – will now be 100% clear. So, why is Johnson’s Baby changing? 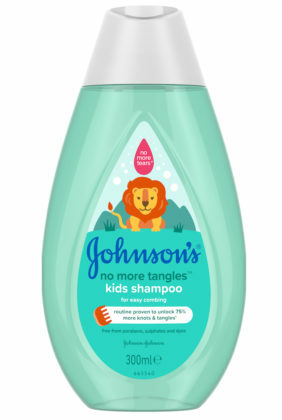 Johnson’s spoke to thousands of parents in preparation for this relaunch, to find out what their concerns were, what they liked about particular fragrances, textures and ingredients, and what they needed in terms of practicality. CottonTouch is Johnson’s Baby’s latest creation designed for newborns, and the range includes a two-in-one bath and wash, face and body lotion, powder, oil and wipes. 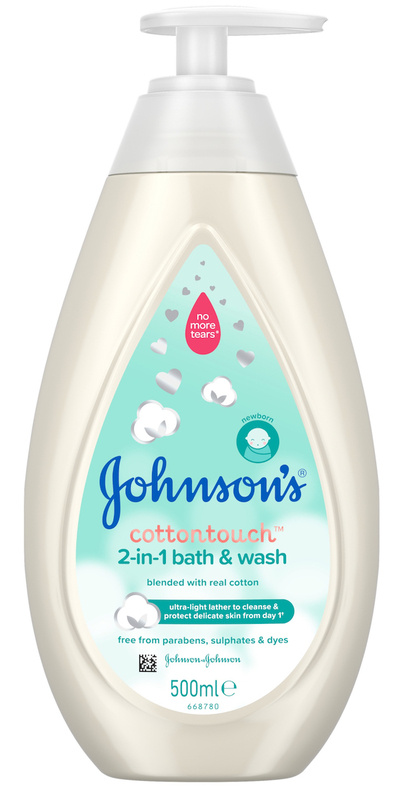 There’s a lot to admire about CottonTouch, not least its fragrance, which has a familiar, comforting scent that’s difficult to describe. Just know that once you’ve rubbed it in, you won’t be able to stop smelling your hands. The special scent is also scientifically proven to elevate the emotional bond between parent and baby, assisting with less stressful bathtimes, as well as infant development and emotional growth. 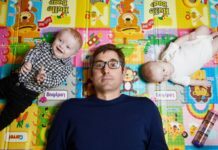 That’s another thing we really like about these new products; Johnson’s Baby have really thought about the practicality of each item and how parents intend on using them. 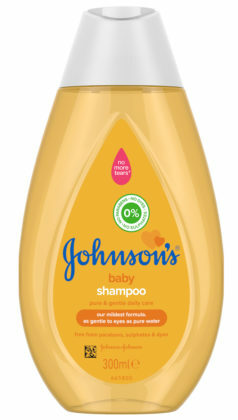 Over 50% of its products now have pumps rather than fiddly flip caps, allowing you to keep one hand on baby as you take the liquid out of the bottle. 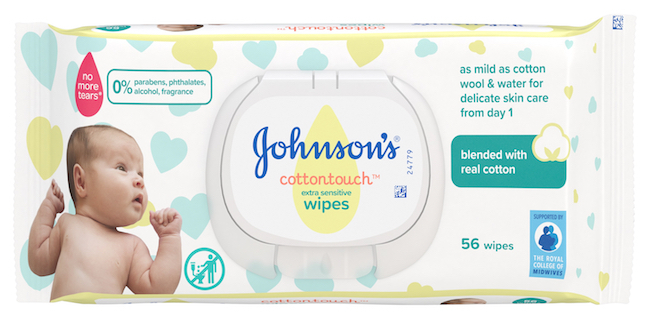 The packaging on Johnson’s Baby’s wipes has been made much more seamless, too. Where once a sticky seal on a packet of wipes would be so flimsy that all its contents dried out, these new designs feature a sturdy plastic lid, which opens at the press of a button. Wipes can be pulled out without a fuss, and to close the packet again, parents simply need to press the lid down again and clip it shut. 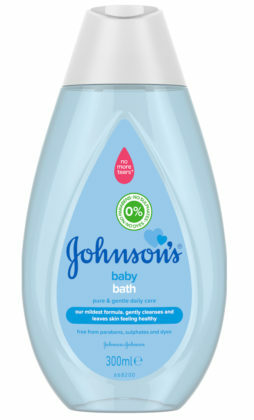 If you’ve ever worried about how slippy your newborn feels after you’ve rubbed lotion into their skin, Johnson’s has developed a solution for that, too. 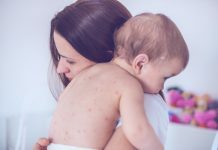 “The residue that can be left behind following a bath is not ideal, and what we found parents asking for was that reaffirmation that they could hold their child without having that slippy stickiness there,” says David. 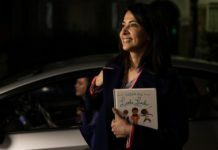 All the new products have also been specifically designed to fit into four age categories, from newborns, active babies on the move, independent toddlers and, of course, the original classics. 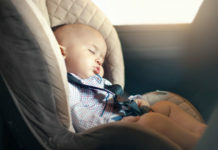 Active Baby, for instance, is clinically proven to help baby fall asleep faster and stay asleep for longer. Toddler+, on the other hand, has fun packaging and a range of playful characters, with detangling and strengthening products that are ideal for kids at this age. 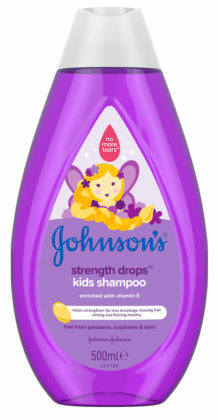 When will the new Johnson’s Baby products be available? The new Johnson’s range can be found in major retailers across the UK and Ireland, including ASDA, Boots and Tesco, from end of February. 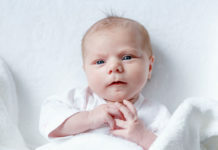 To find out more, visit johnsonsbaby.co.uk.